Dawgeee Toy Brand allows you to offer quality toys at an everyday low price your customers will love. 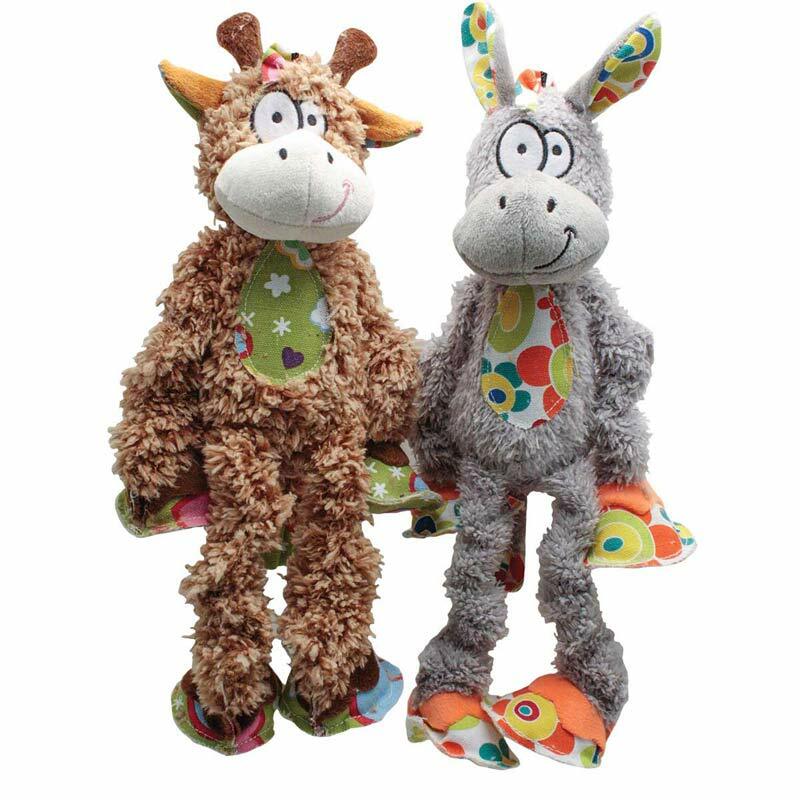 Shaggy Animals have shaggy plush mixed with fun colorful fabrics. They have stretchy arms and legs and a squeaker in the body. Assorted Styles/Colors.